Udaipur. 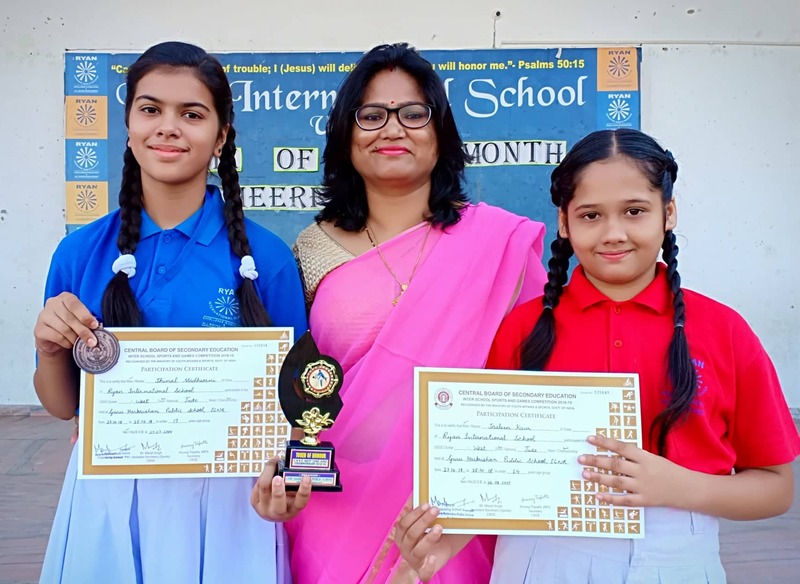 Students of Ryan International School, Udaipur Ms. Jhinal Madhwani & Ms. Jasleen kaur participated in CBSE Judo Championship organized at Shri Ganga Nagar. Udaipur Ryanite Ms. Jhinal Madhwani won a Bronze Medal. The Management, Staff and Students extended their best wishes to the proud winner.